ROAD TAX 0 Zero, MOT valid until 01/11/2019. We will service the Mitsubishi prior to collection. 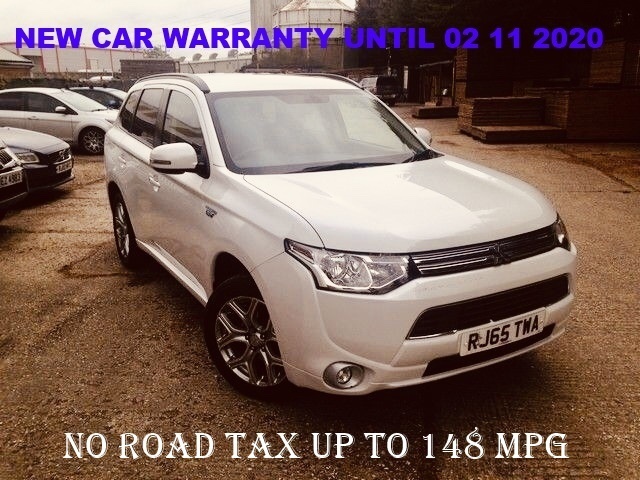 Also includes 12 months FREE RAC Recovery the balance of the Mitsubishi new car Warranty, valid until 02/11/2020, or 62,500 miles, whichever comes first.1 Owner. Full Main Dealer Service History.